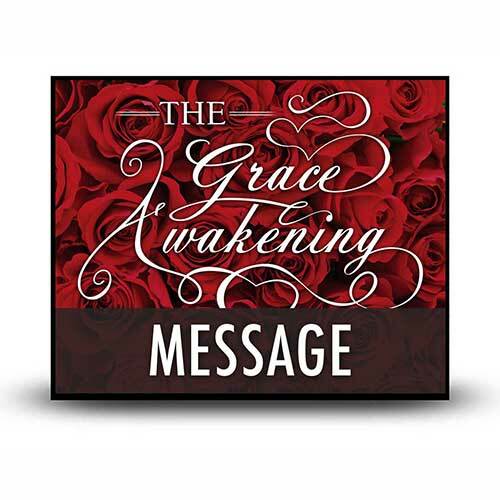 Broadcast Series>Classic Series>The Grace Awakening>Grace: It’s Really Accepting! Truly, “it is more blessed to give than to receive,” as our Lord Jesus taught (Acts 20:35). In a selfish world where greed and envy remain at the forefront of most lives, encountering those who have cultivated the grace to give is a pleasure. Such people are refreshing models of true servanthood. There is, however, another side to such generosity: the grace to receive another’s gifts. In our culture that emphasizes self-reliance and productivity, a subtle pride can begin to develop deep within us. This pride can easily lead to an attitude that says, I’ll take care of myself, thank you . . . which leaves little room for acknowledging one’s needs or accepting another’s attempts to give. Grace that is really amazing is grace that is truly accepting.